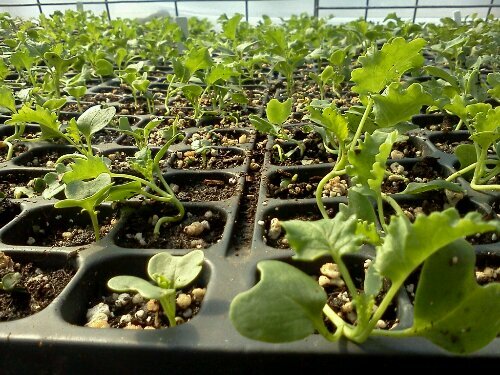 As you can see, we’ve got kale started in the greenhouse, and it’s about ready to plant out later this week too! Our red choi is coming up nicely too! We’ve already filled the greenhouse to the brim, so its time to do some planting, so we can make some space for all the tomatoes and peppers we are about to have in there. 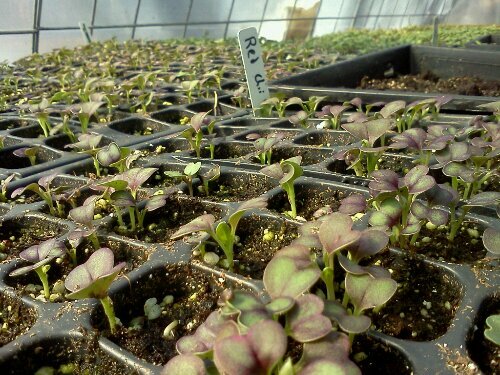 we’ll take some more pictures this week of our newly emerged tomatoes and some of the other stuff thats coming up nicely.